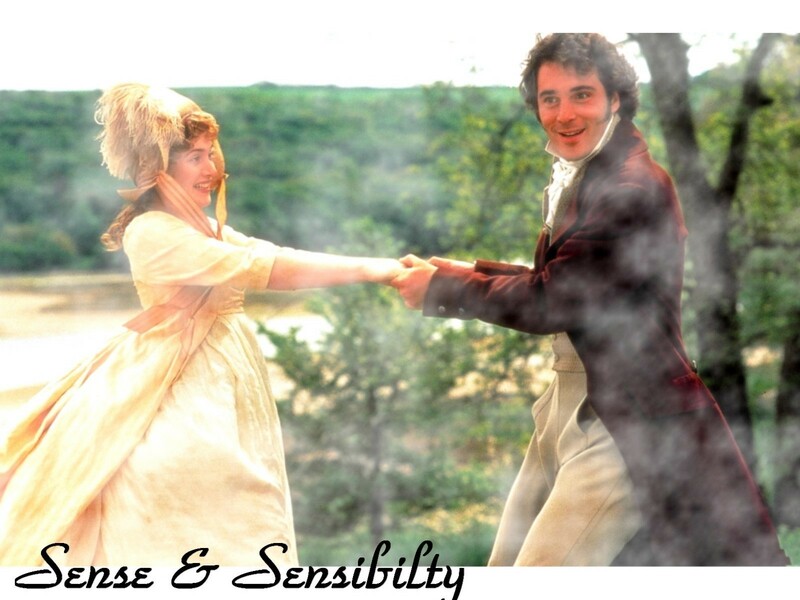 Sense and Sensibility. . HD Wallpaper and background images in the Sense and Sensibility club tagged: sense and sensibility emma thompson 1995 film kate winslet hugh grant.